Our camping program is a very important part of the Balnarring Primary School curriculum. 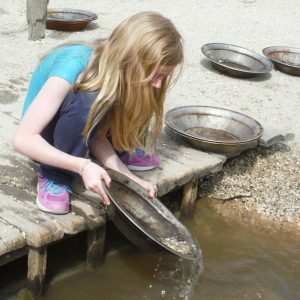 It provides students with the opportunity to significantly broaden their learning experiences by participating in activities related to a variety of non-school settings. Foundation: The Big Day Out – Day excursion to Balnarring Beach. 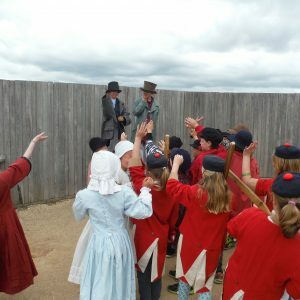 Year 1: Day excursion to Somers Camp. Year 2: Two days, one night stay at Somers Camp. Year 3: Adventure-based camp at The Briars, Mt Martha – three days, two nights. 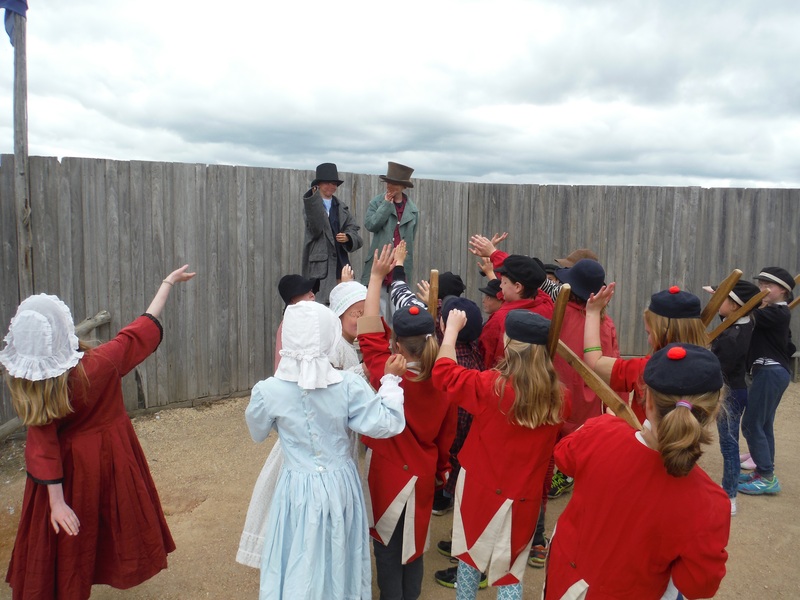 Year 4: Sovereign Hill, Ballarat – three days, two nights. Year 5: Under canvas – three days, two nights at Point Leo. 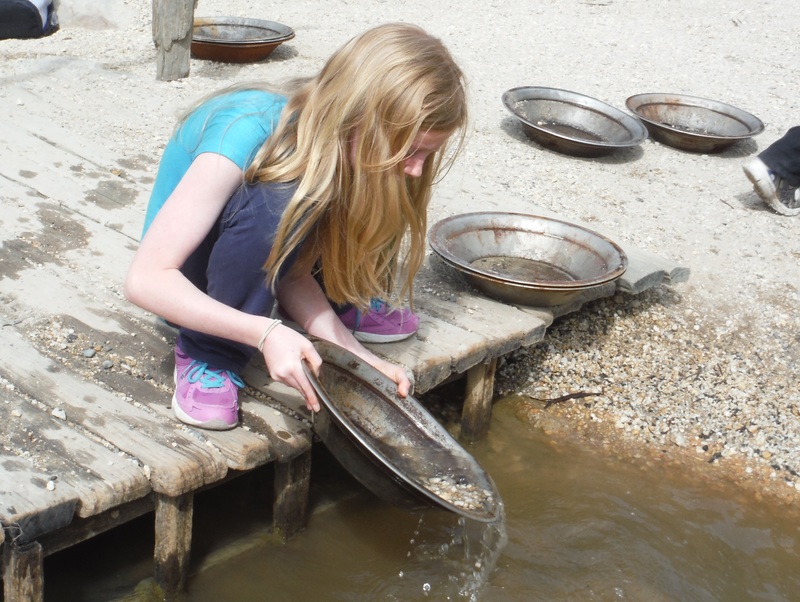 Year 6: Urban camp – four days, three nights in the Melbourne CBD. Our camping program fosters a greater appreciation of natural, cultural and social environments whilst providing shared class experiences and a sense of group cohesiveness. It is also designed to deliver skills and knowledge that hopefully will lead to a lifelong involvement in worthwhile leisure pursuits. ‘Going on camp’ is certainly a highlight of each student’s Balnarring Primary School years.